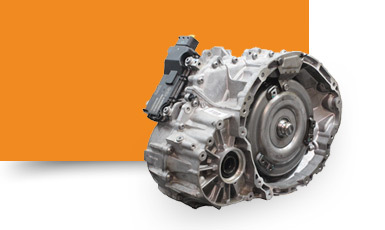 Established since 1964, MATECH is the only transmission parts distributor in Canada who may confirm the quality of its products by using them to remanufacture its own transmission units.
. Surface: 50,000 sq. ft.
. Warehouse in Scarborough (Ontario): 6,000 sq. ft.